if you want a copy best to put an order in soon as I’ve only printed a limited number at this stage, or wait to see me at a signing soon! Debt Inheritance Signed Paperbacks come with extra signed swag and the price includes postage internationally. 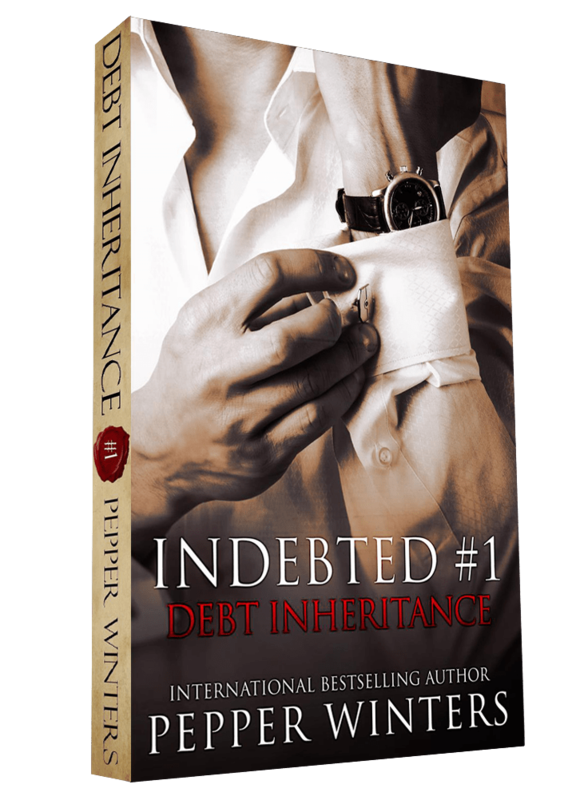 I just wondered if Debt Inheritance is going to be available on Kindle? I can only seen to find in paperback. Do you have a release date for Indebted bk2?